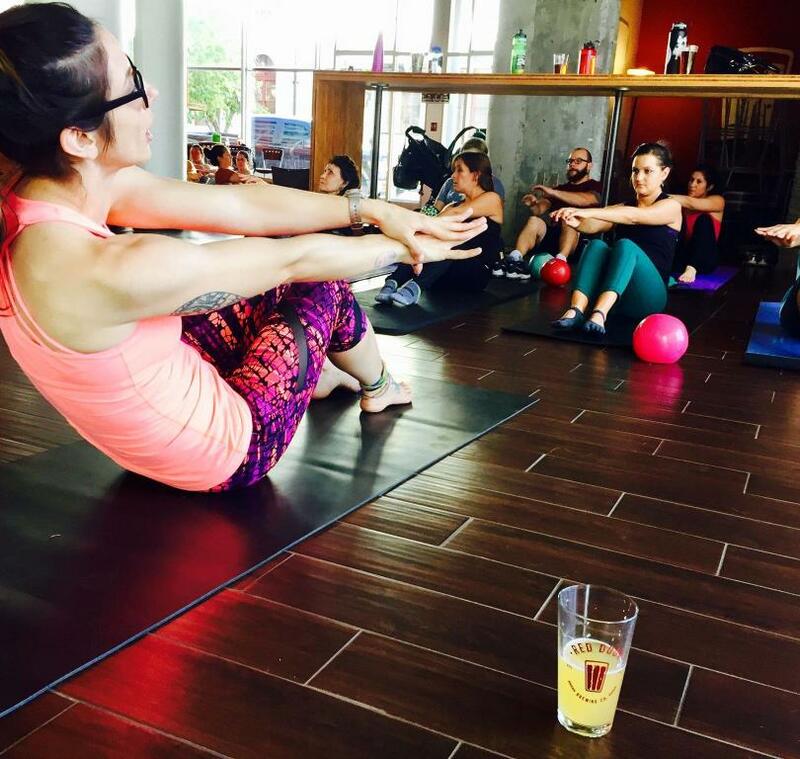 "Barre is still making you burn every Saturday. Join Monica at Red Door Brewery Downtown for a booty kicking, beer drinking, and a belly laughing good time! New to barre or familiar with the burn? Either way its a guaranteed good time and workout! 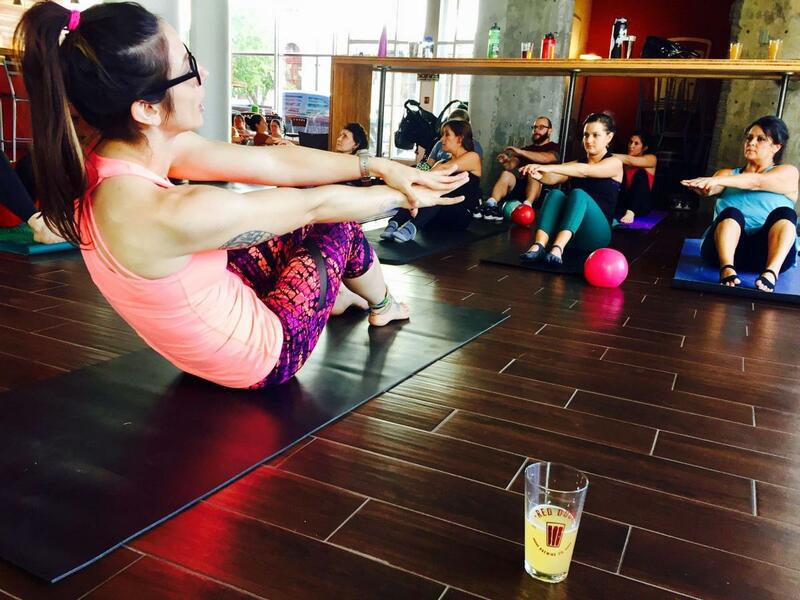 $5 donation towards charity will cover the class and $1 off your beer!"